Bug bites are definitely very annoying and uncomfortable. They are quite painful, and some of those bugs may be poisonous, which might lead to health complications. The best way to get rid of the irritation and pain is to avoid being bitten in the first place. You can cover your skin and avoid stagnant water or any environment that attracts a lot of bugs. However, some situations are unavoidable, and we end up being bitten. When an insect bites you, you don’t have to run to the emergency room always. 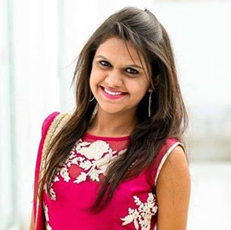 You can manage minor bug bites by using home remedies. 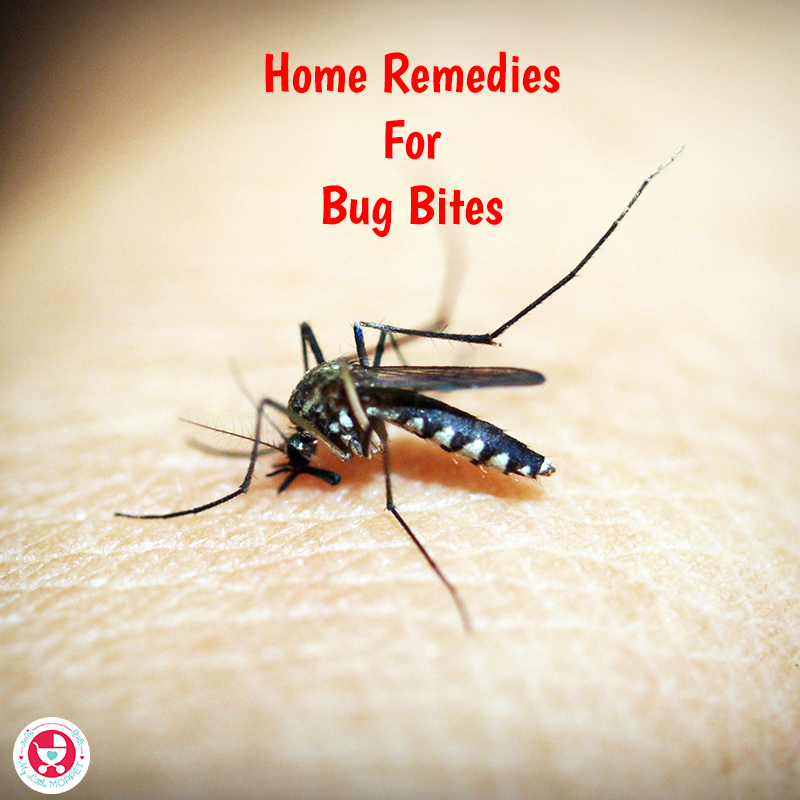 Here are some home remedies for bug bites that can help to reduce the inflammation and pain quickly. 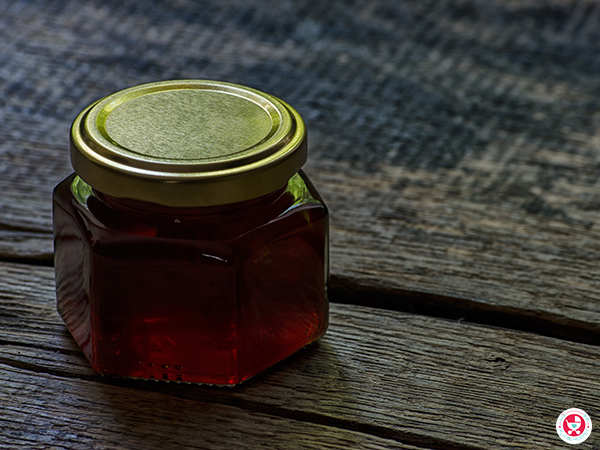 For more than a hundred years, honey has been a popular treatment for bruises and rashes. Apply one small drop over the bitten area – it will help in reducing the temptation to scratch the affected area. Although you may find it sticky, its soothing properties can heal the bite. Thanks to its amazing anti-inflammatory and antibacterial properties, it stops the rash from spreading further or getting worse. You might have guessed this one! 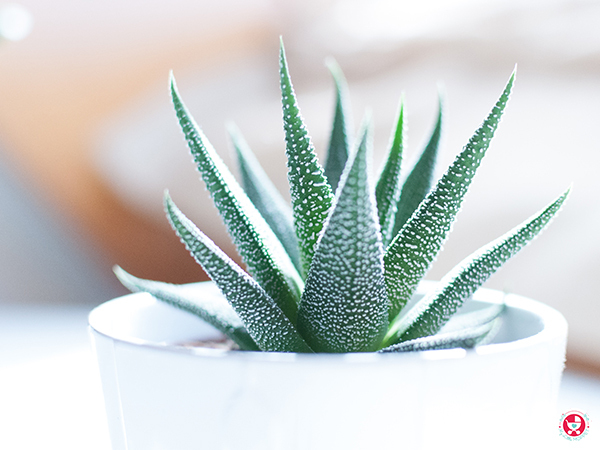 Aloe vera is a household plant that has numerous benefits. It is used to calm down skin irritation and has anti-inflammatory properties that help reduce swelling and pain and soothe itching in the bug-bitten area. All you need to do is take a leaf from the plant, cut open a small section, and apply the gel to the affected area. 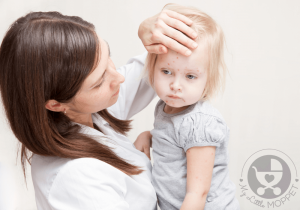 Using rubbing alcohol on the affected area can stop the rash/itch from spreading. Alcohol has antiseptic qualities that prevent infection in the affected area. But there is no guarantee that this will be a pain-free process. It may sting for a while initially, but it will stop you from scratching the area. Just pour a few drops on a cotton pad and dab it on the bitten area. It decreases the swelling and also repels mosquitoes. Another way to stop the itching is by using tea tree oil. It is known to be highly antiseptic. Therefore, it can help prevent the infection from spreading. 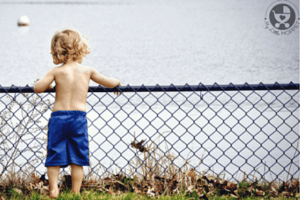 Similar to any other topical application, even this may have a minor tingling effect, but it only means that it is attempting to calm down the rash. 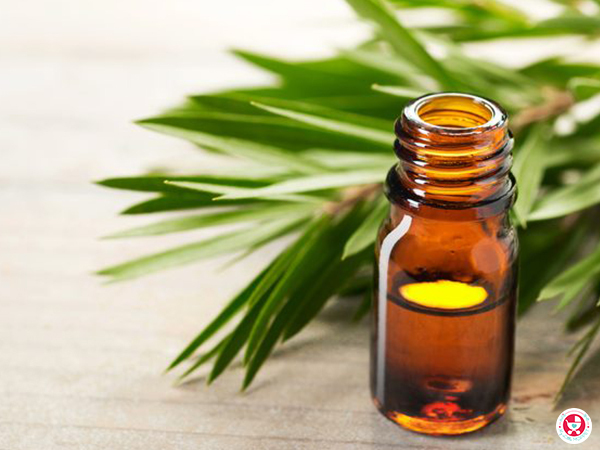 Tea tree oil is also used to heal various skin irritations, apart from bug bites. In most cases, it eases inflammation caused by the bite by speeding up the healing process. ACV has been used for years as a natural remedy to treat a host of skin conditions. 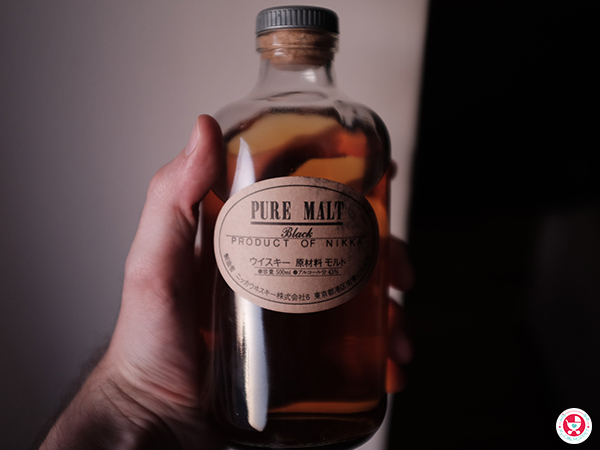 If you have been recently bitten, all you need to do is to take a cotton pad, and pour a few drops of vinegar on it. 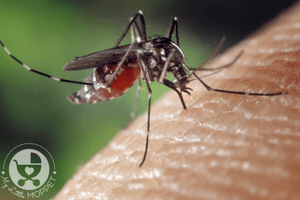 Applying it to the affected area can reduce the stinging and burning sensation that accompanies a bug bite. 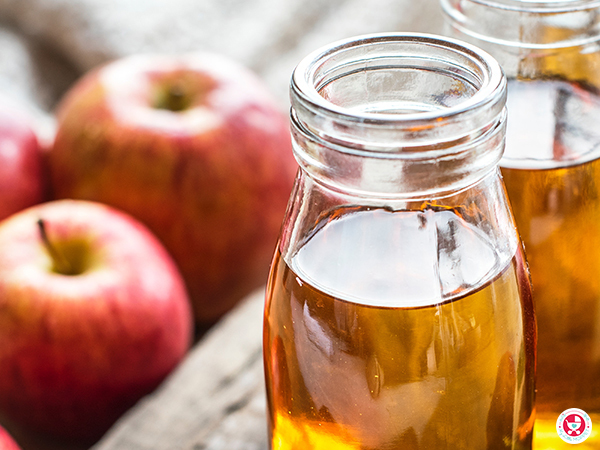 Even in the case of a minor infection, ACV is the best way to stop the scratching. You can also soak a washcloth in water and vinegar and directly apply to the wound. 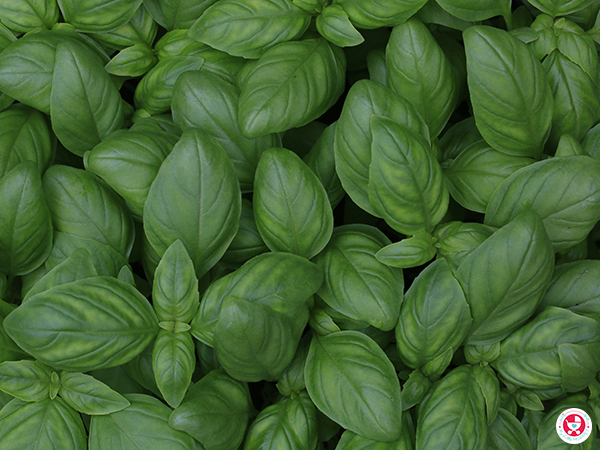 Basil is known to repel mosquitoes, so doesn’t it sound like a keeper when it comes to avoiding being bitten by bugs? 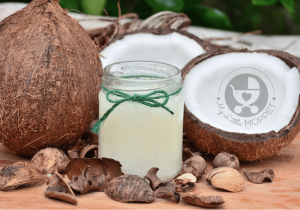 It is loaded with anti-inflammatory properties that can be a savior when it comes to treating bug bites. It works as an astringent on the wounds. It not only soothes rashes caused by bug bites but also eliminates other pains. Chop a few leaves and make a paste and apply it directly to the bitten area. This is another effective method of treating a bug bite. 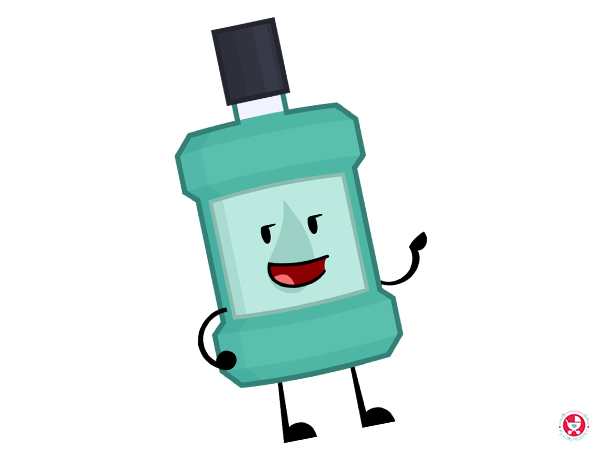 Listerine contains menthol that has a soothing effect on rashes. Pour a few drops of Listerine on a cotton pad and dab it on the affected areas. It may hurt at first, but it calms down the irritation in the bitten area and reduces the rash around it. If you need to get instant relief from the itching sensation, you know what to do. 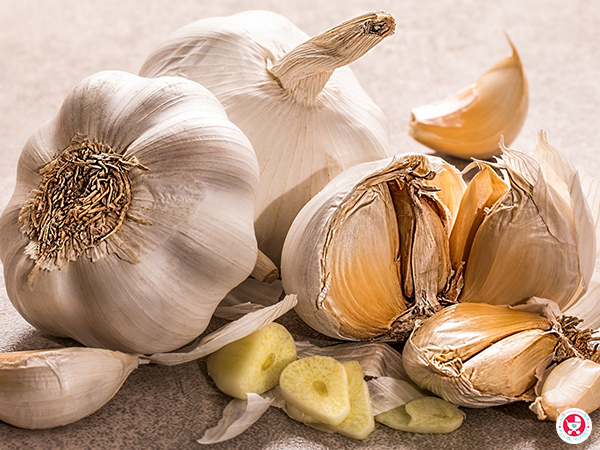 Another essential remedy for bug bites involves using garlic, an ingredient most kitchens cannot do without. Thanks to its natural anti-inflammatory and antibacterial effects, it works as an excellent remedy for bug bites. It is mainly used to stop the itching when a mosquito has just bitten you. Just slice a bulb of garlic and apply to the irritated area, and you will experience instant relief. These are a few quick home remedies for bug bites. Avoid scratching the area and act immediately and soothe the irritation without letting it get worse. If you are quick to stop the swelling or itching from spreading, you can avoid it from becoming an infection that might need medical treatment. So, starting today, either avoid getting bitten by a bug or be prepared to tackle any bug bite.